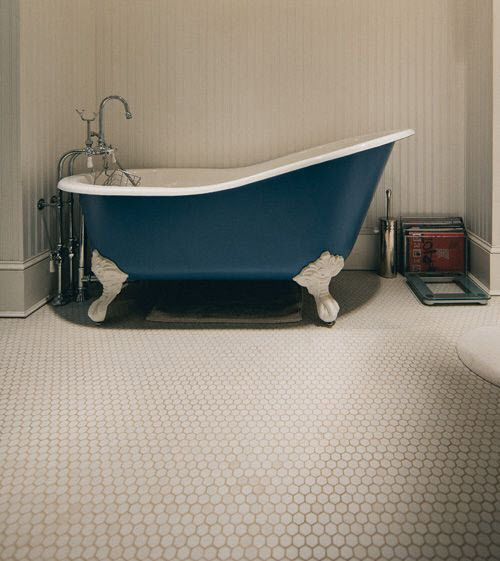 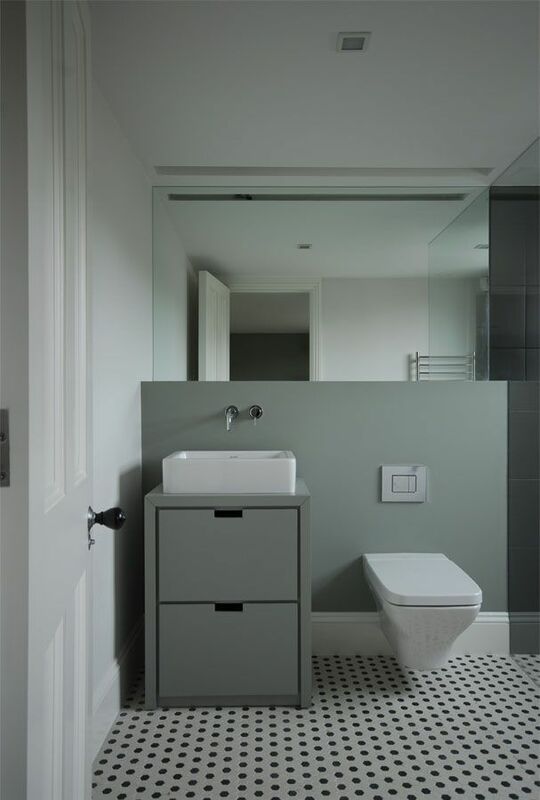 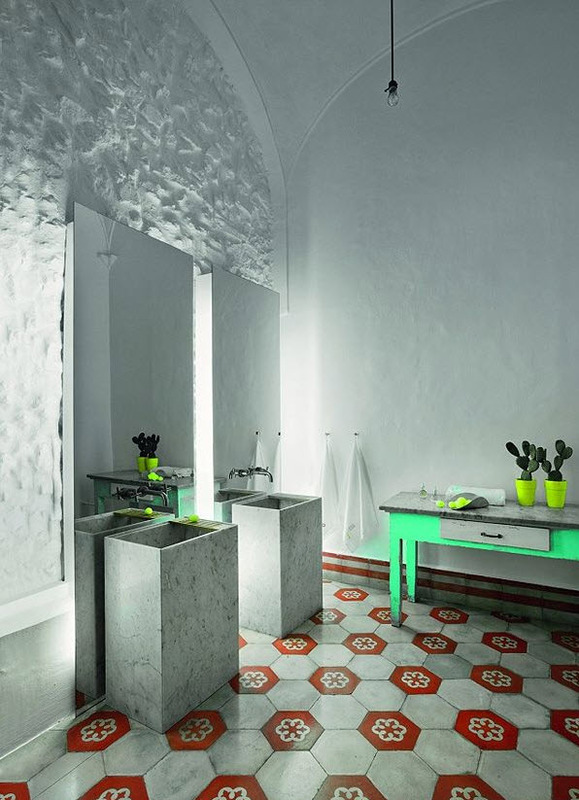 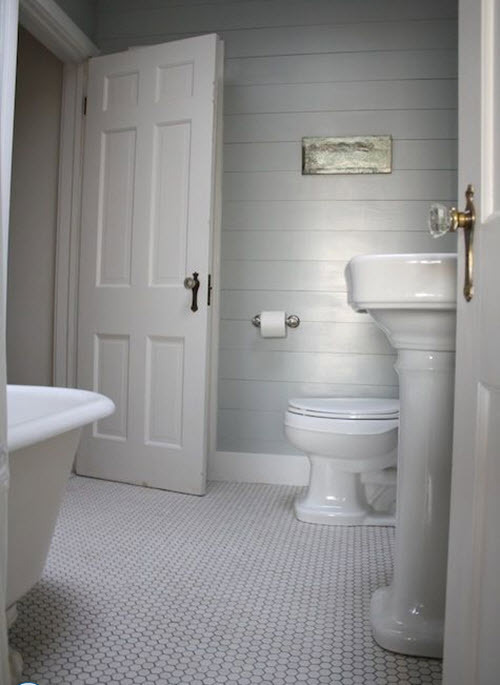 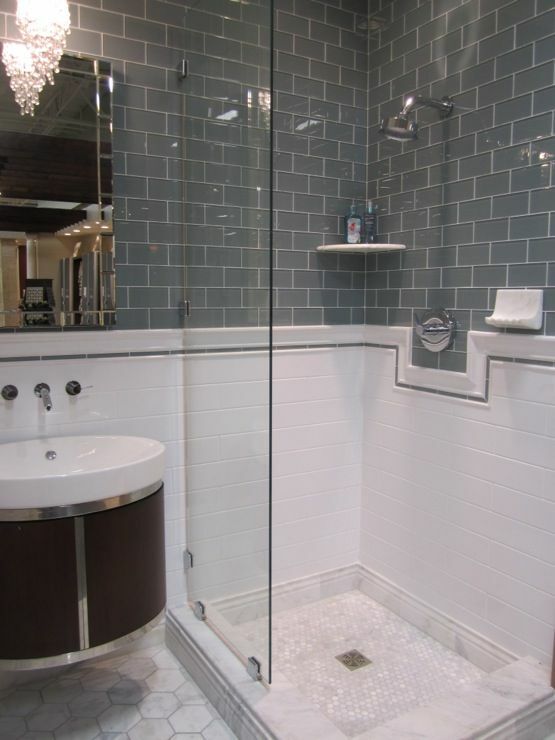 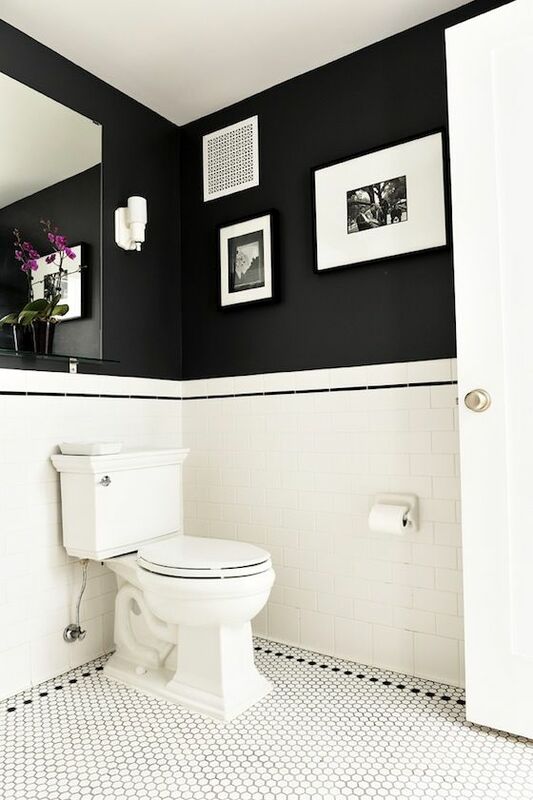 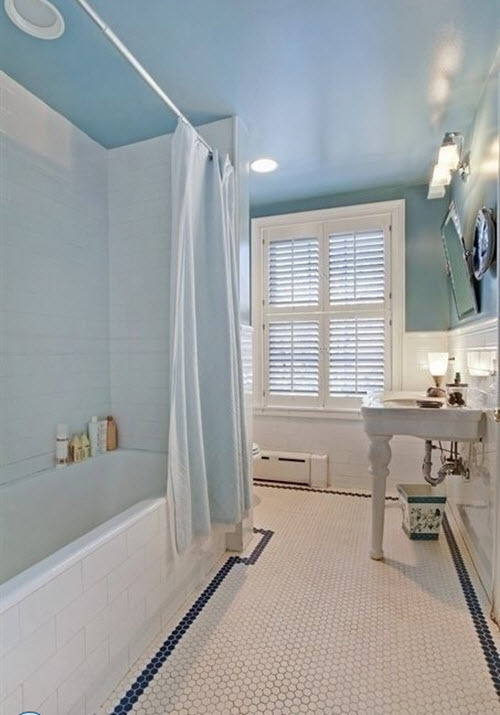 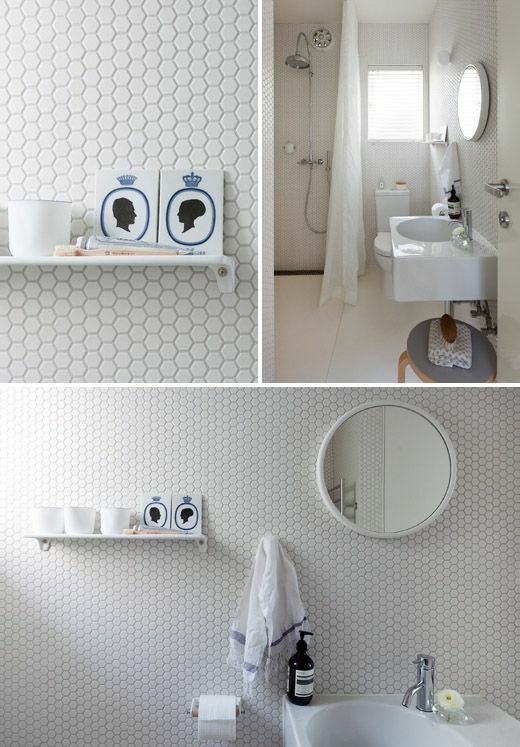 There are so many shapes and forms when it comes to bathroom tile! 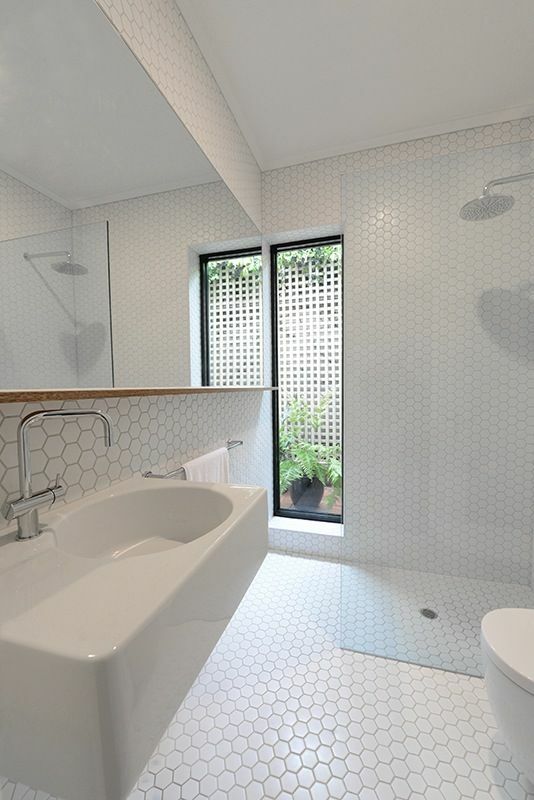 Square, rectangular, polygonal… But there’s one shape that can be of special interest for anyone who wants unique home space. 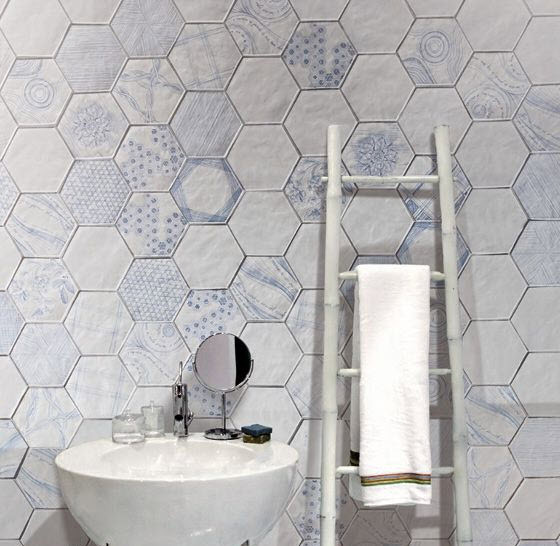 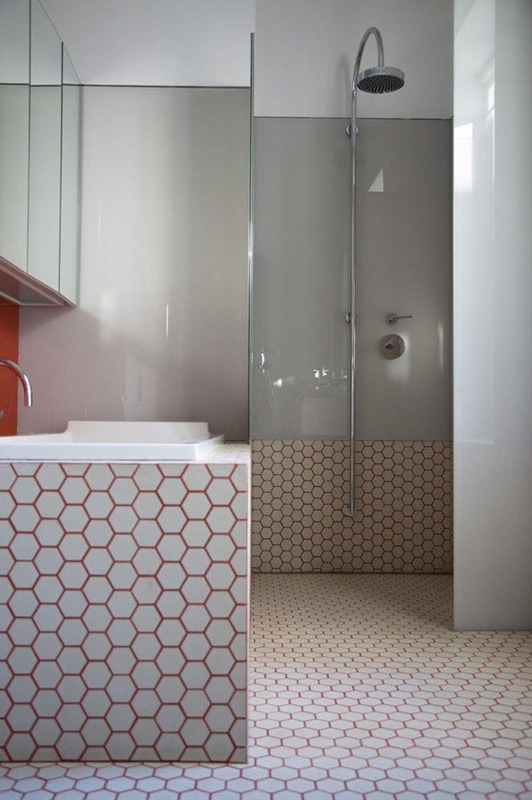 If you are choosing tile for bathroom look closer to such interesting design as hexagon tile. 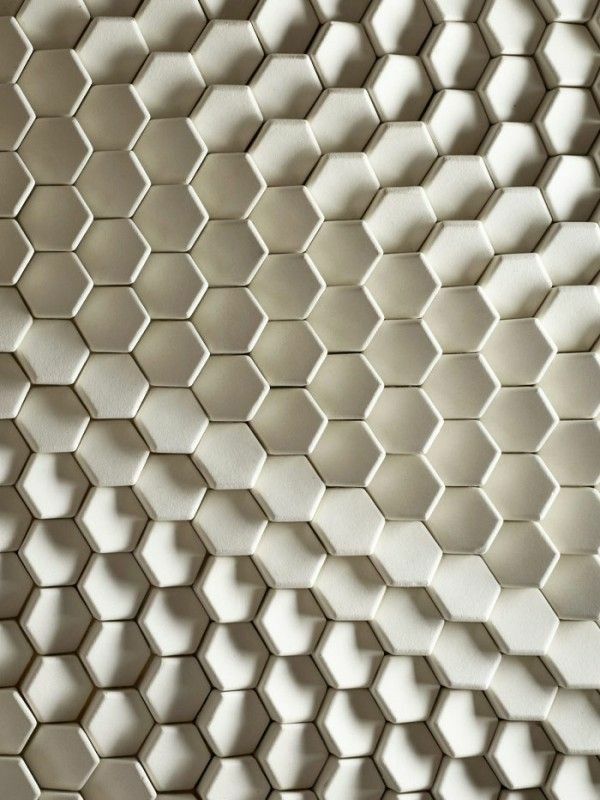 This shape resembles honeycomb which will look especially wonderful on the floor. 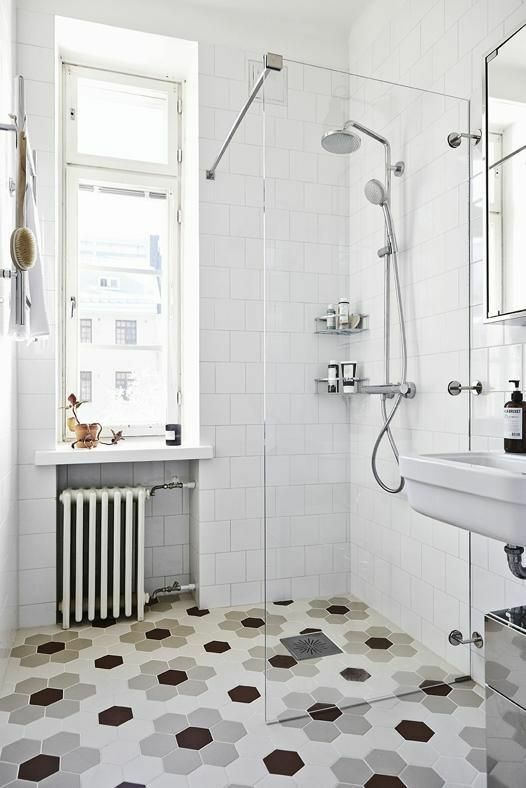 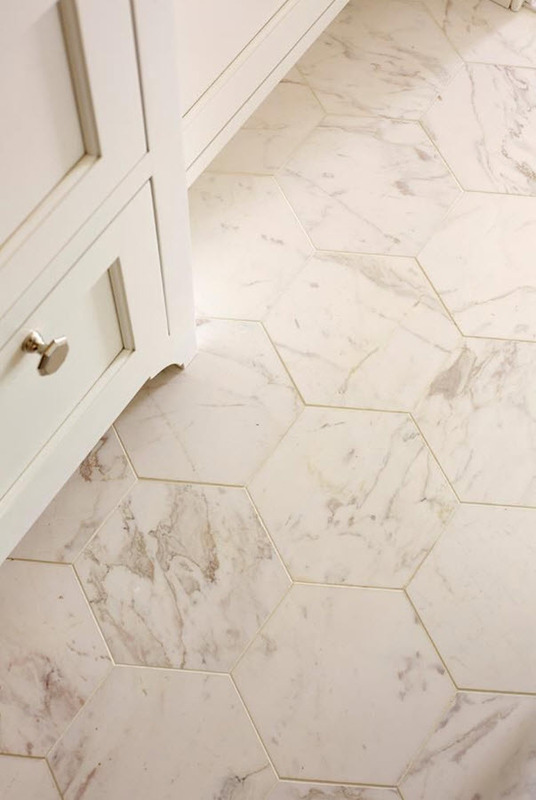 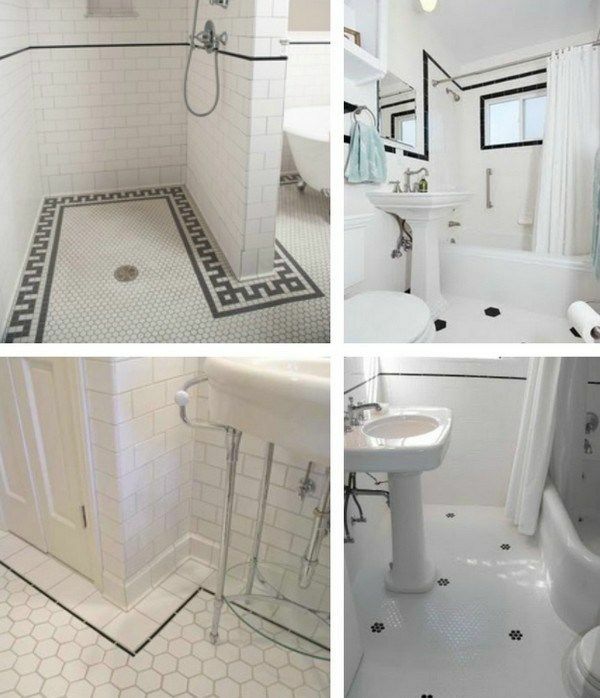 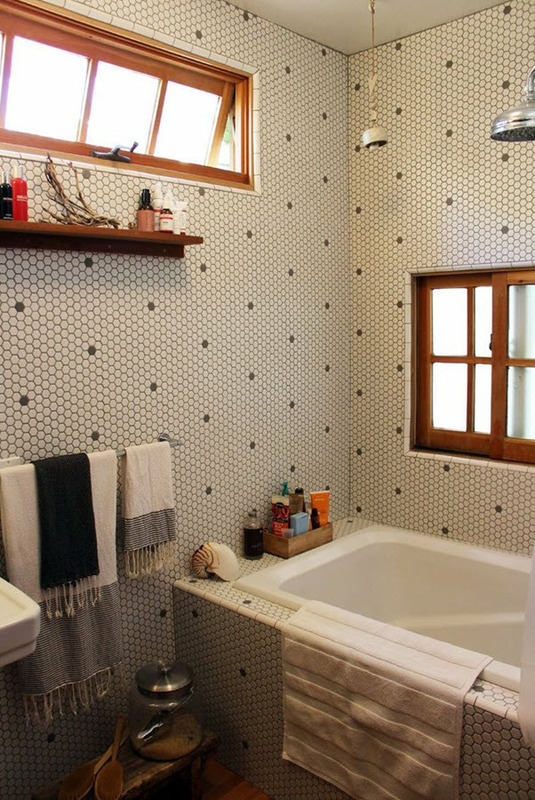 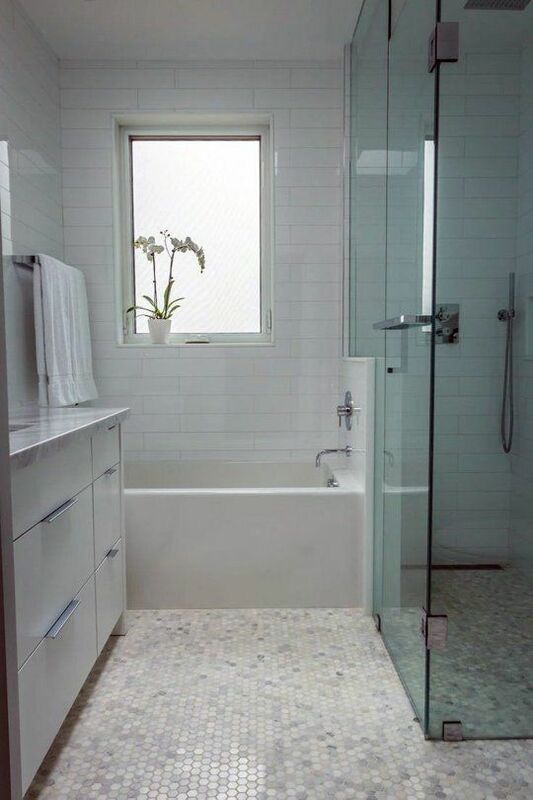 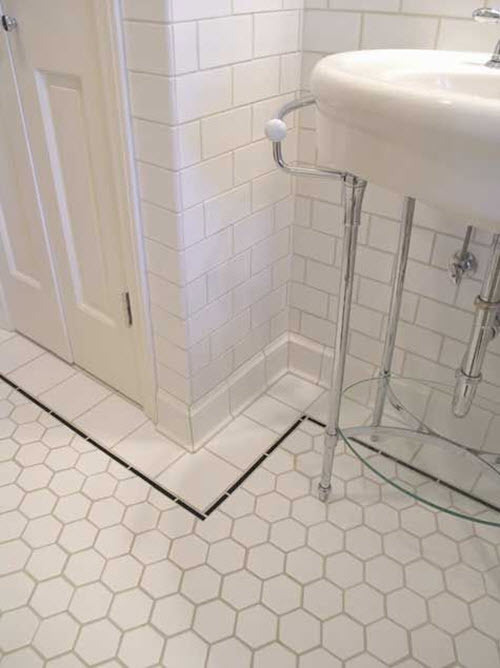 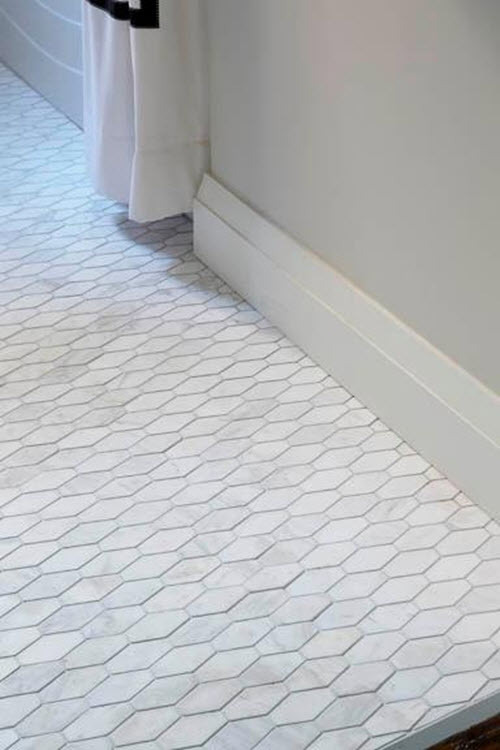 But placing hexagon tile under your feet is not the only option – this kind of tile will look as much unique on the walls or even around bathtub or shower unit. 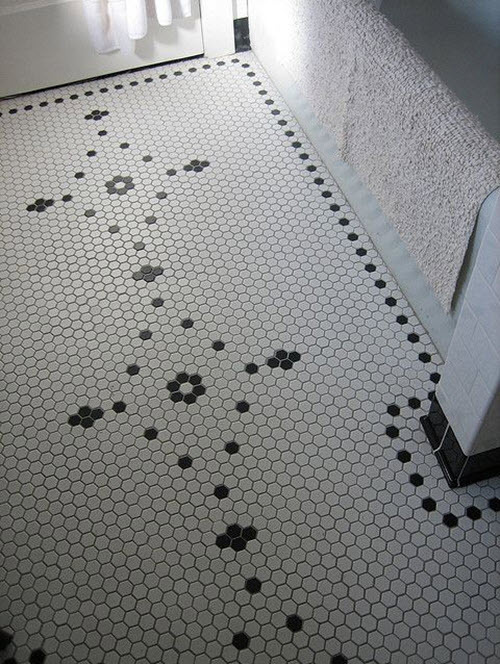 In other words, possibilities are numerous! 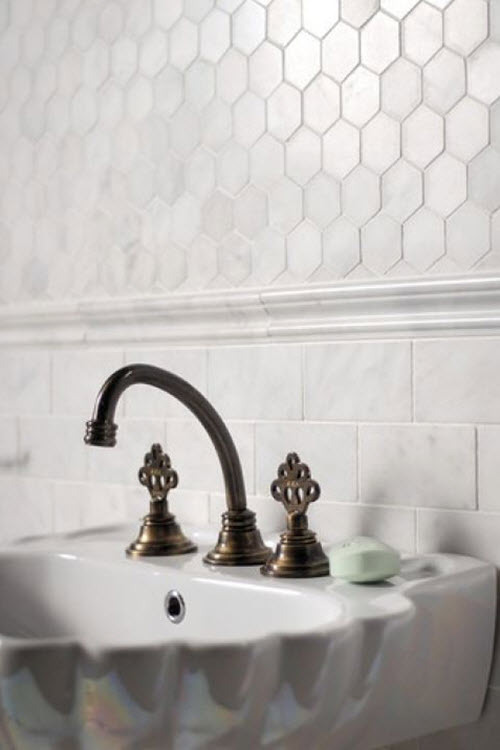 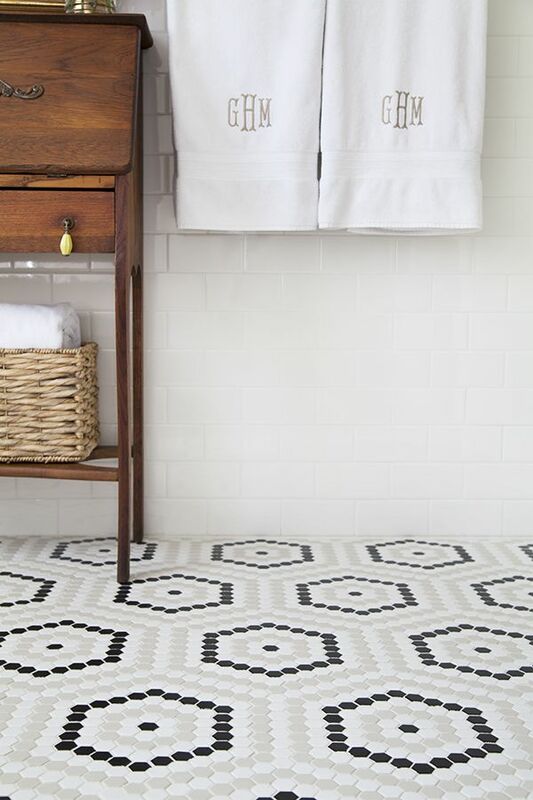 The best color for hexagon tile is white as it symbolizes purity, gentleness and freedom and adds visual space to a bathroom that needs it. 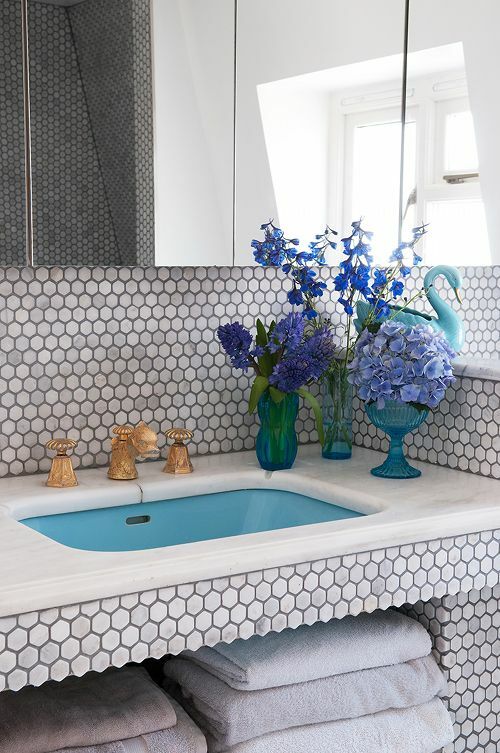 And remember – you can always add almost any other color to have unique pattern and palette. 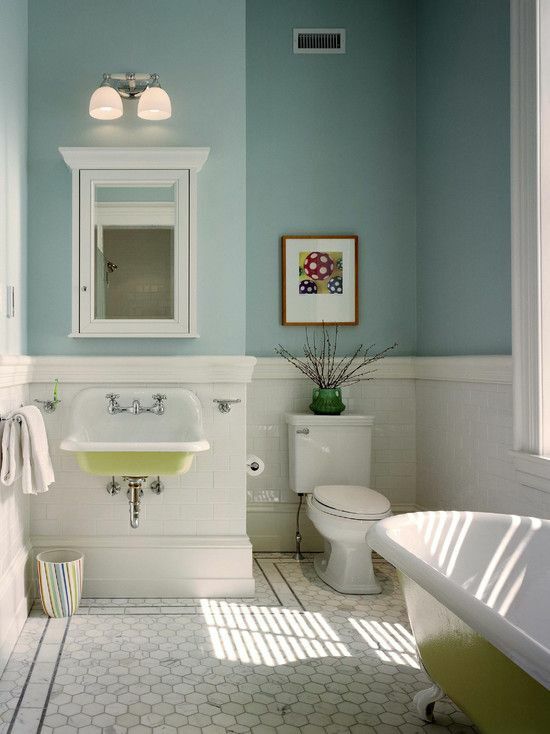 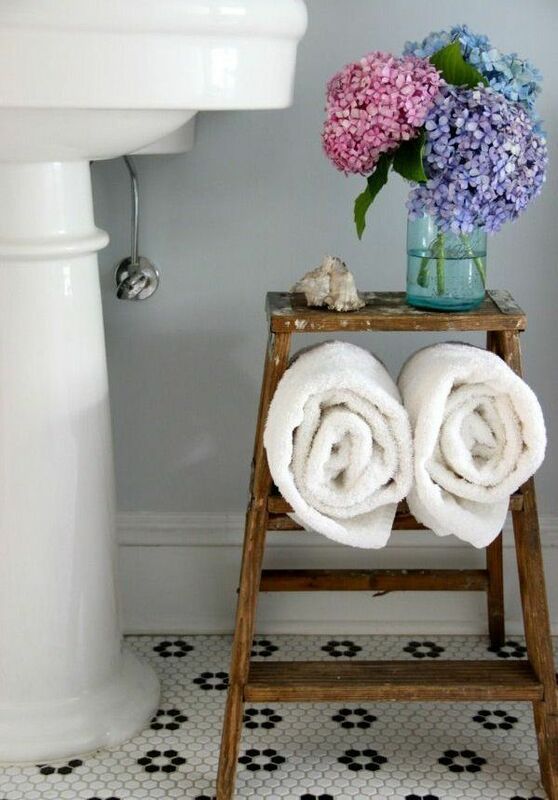 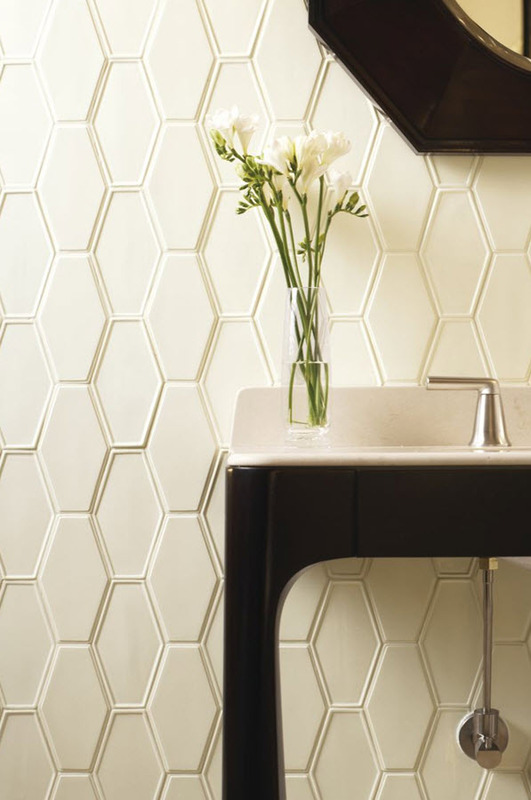 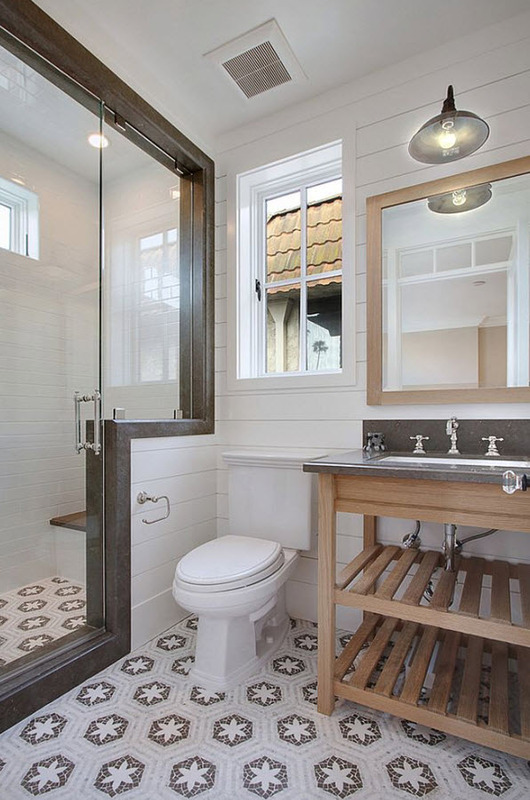 These white hexagon bathroom tile ideas below will help you make the right choice.